What is Painrelief ™ using Nuraleve technology? Nuraleve Painrelief ™ is a novel non-drug approach to chronic pain / migraine treatment and reduction. It reduces the duration and intensity of pain. It uses the Nuraleve Smartstim M1000, a Health Canada licensed medical device for chronic pain treatment and chronic migraine. How does Painrelief ™ work? Painrelief ™ employs the latest advances in neuromodulation technology. It applies a targeted weak electrical current to the scalp to stimulate a region of the brain responsible for the mediation of chronic pain and/or chronic migraine. Painrelief ™ is non-invasive, and has been shown to be safe and effective in hundreds of studies looking into a variety of conditions for chronic pain treatment and chronic migraine. What to expect from your Painrelief ™ treatment? Other temporary mild side effects may include: drowsiness, headaches, concentration problems, mood changes, nausea. Is Painrelief ™ right for me? 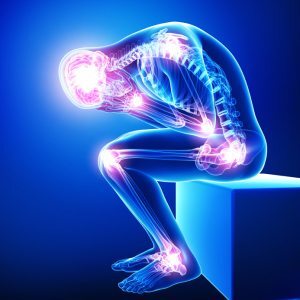 Where can I receive Nuraleve Painrelief ™ treatments? 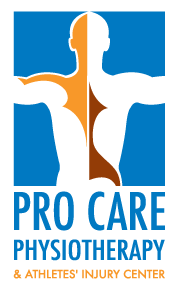 Pro Care Physiotherapy & Athletes’ Injury Center is currently the only clinic, in Ottawa, offering Nuraleve Painrelief ™ for chronic pain treatments and/or chronic migraine treatments.